At Camp Bow Wow McHenry, we believe every dog should have a loving fur-ever home. We work closely with local shelters and rescues to help with their adoption efforts, and often have foster dogs staying at Camp. These dogs get to play all day with other Campers, snooze the night away in individual Cabins, and get lots of love and attention from our Certified Camp Counselors®. Personality: Check out this chunky cuddle bug! This cute and fluffy guy's name is Alfie, and he is looking for a fur-ever home! 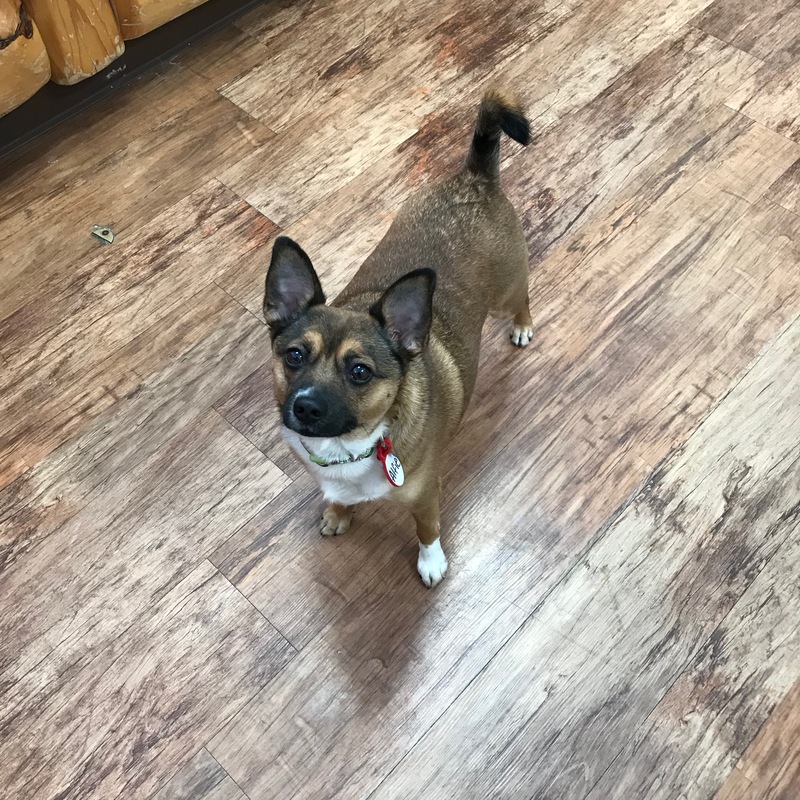 Alfie is a 2 year old Chihuahua mix and weighs in at about 30 pounds. He loves belly rubs and one-on-one attention. He does well with other dogs his size, but gets intimidated by large dogs. Alfie is working on shedding his winter weight, and would love an active, experienced pet owner to help him get to a healthy weight. Adoption Information: If you are interested in meeting Alfie, please contact us at Helping Paws Woodstock today!